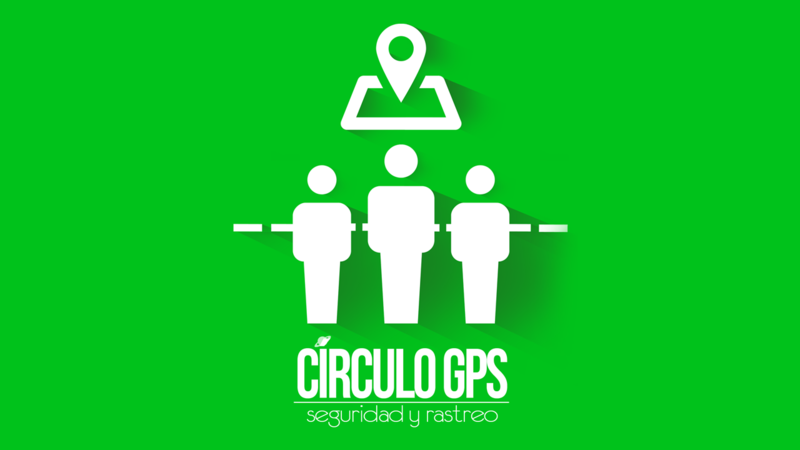 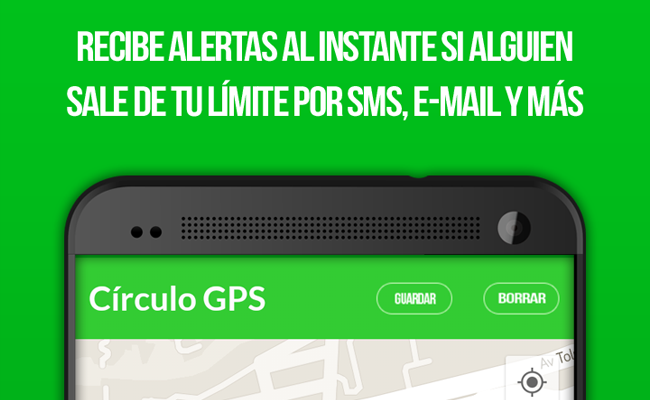 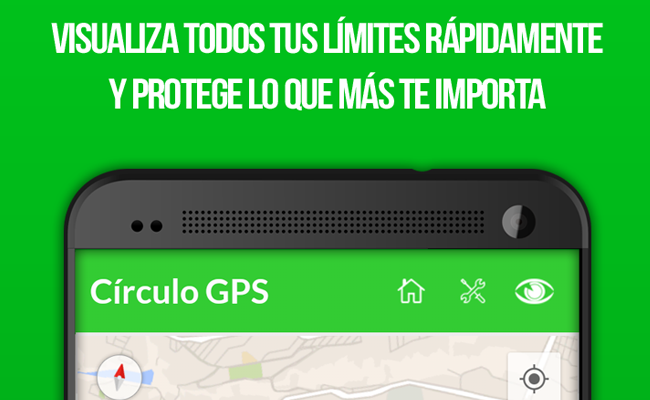 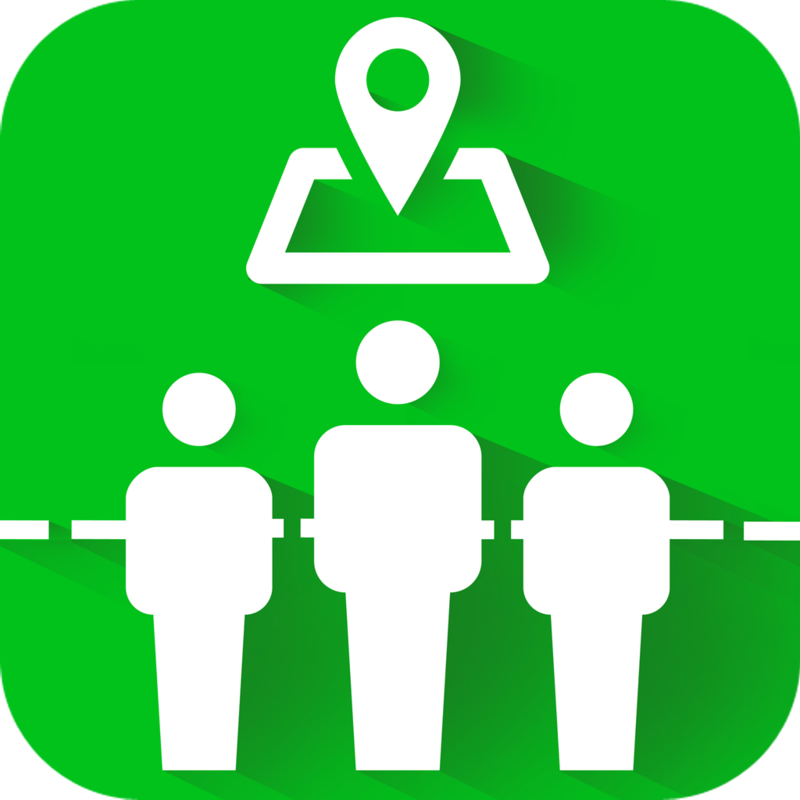 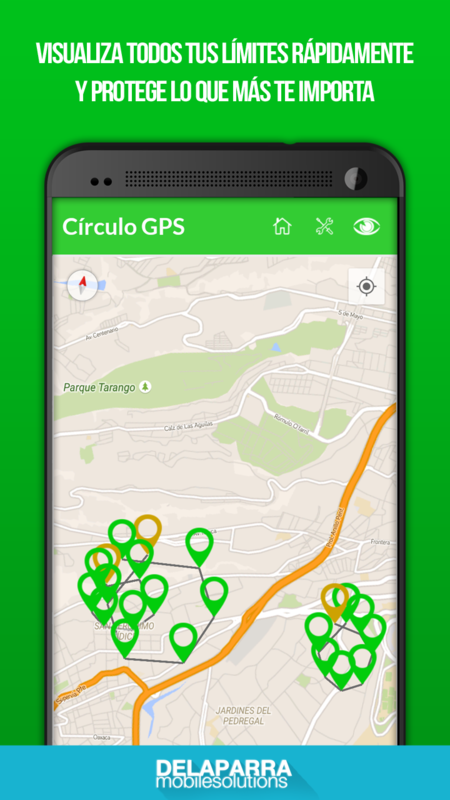 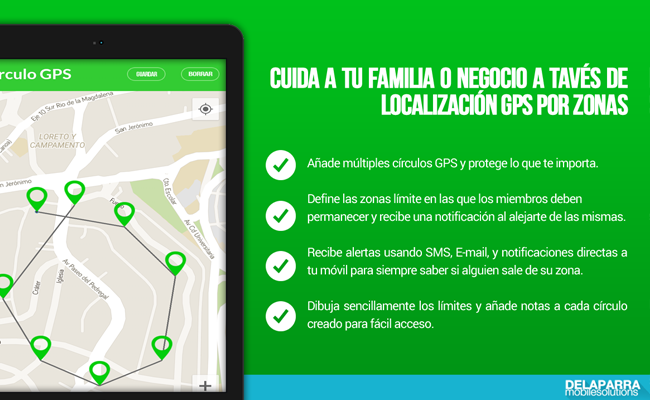 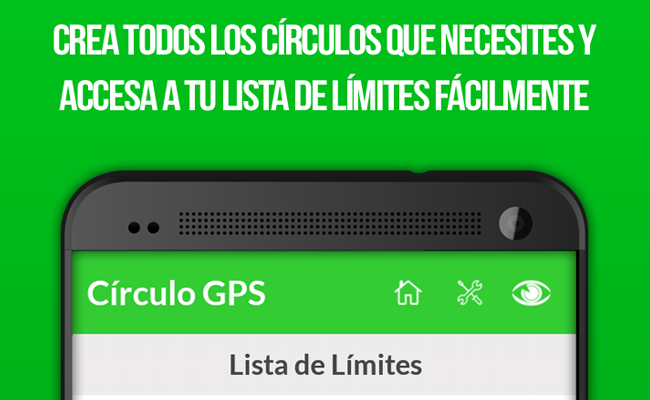 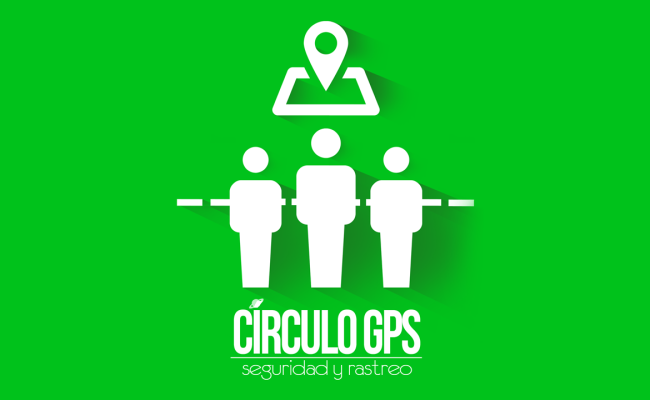 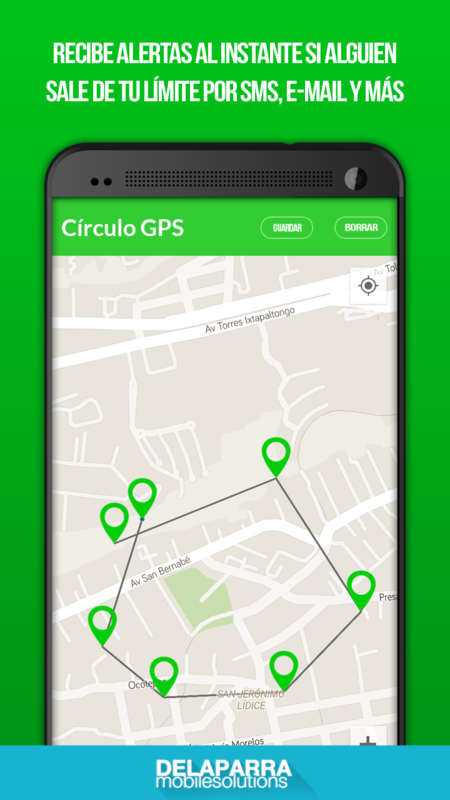 Locate your family or employees with ease in a full GPS security app completely in Spanish. 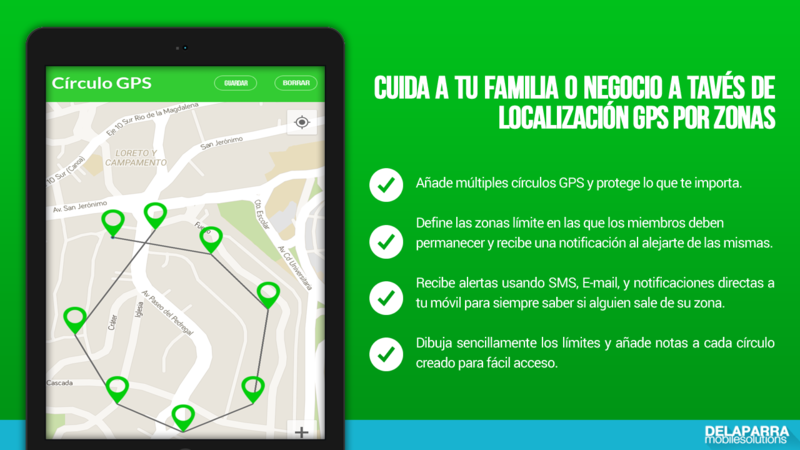 Keep what matters in control and know if your family members or employees have left one of your GPS zones and get notificated instatly through SMS, E-mail or mobile notification. 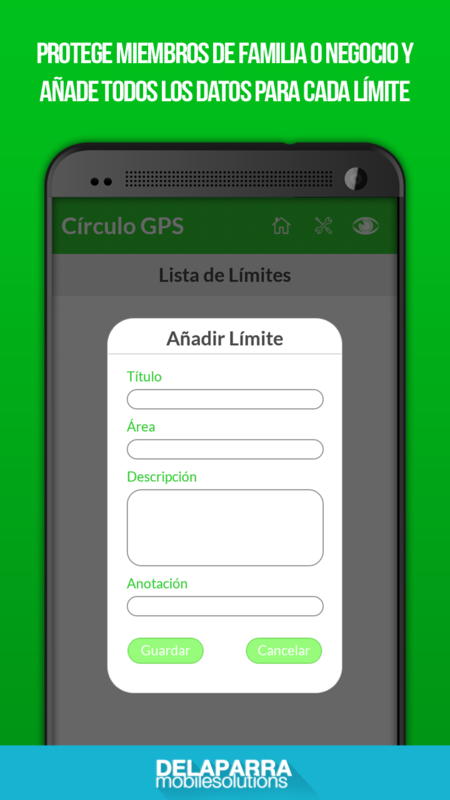 Download and install this app in the phones or 3G or 4G DATA enabled tablets and define the GPS limits by drawing a circle with your fingers. 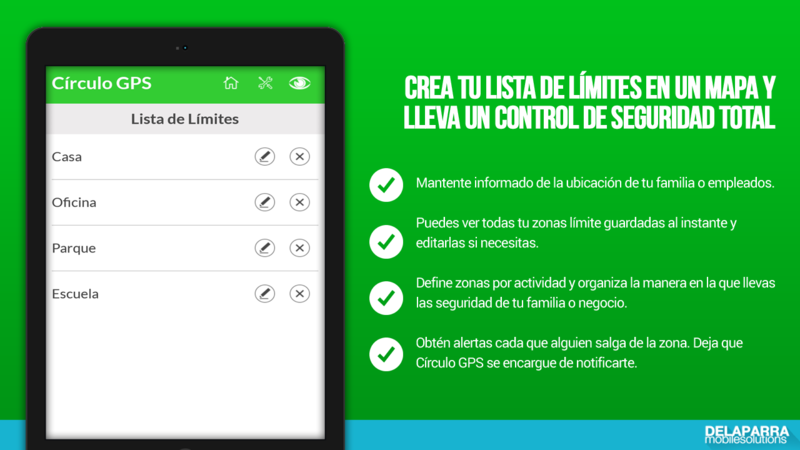 Set up the notification options and keep what matters safe within the boundaries of your choice. 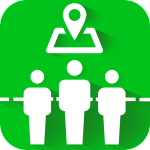 With three different ways to get notified, there is virtually no chance of not knowing where the devices are located and if someone has left your defined zone. 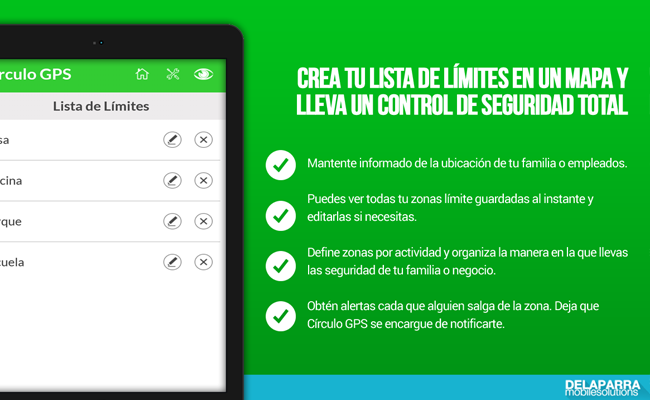 Enjoy extended compatibility with most Android devices and keep what matters safe at all times! 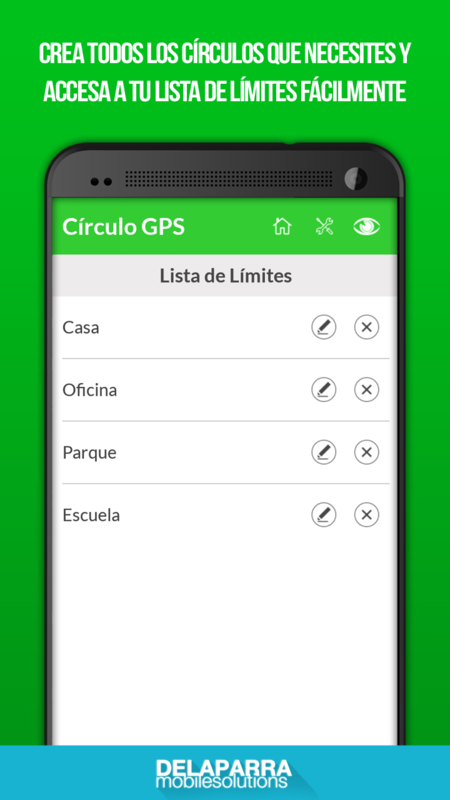 Only the best free apps with DE LA PARRA Mobile Solutions.